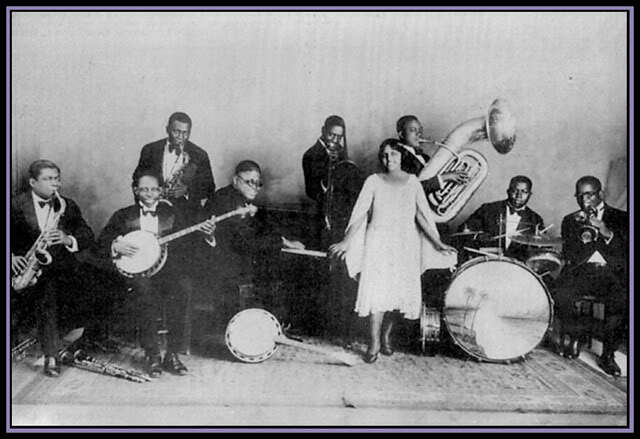 (above) the photo is identified at my source as “Clarence Williams & his Orchestra c.1925.” It may look familiar. A more frequently found image from the same photograph, often labeled Clarence Williams and his Blue Five, has one musician lopped off each end of this picture (see below). 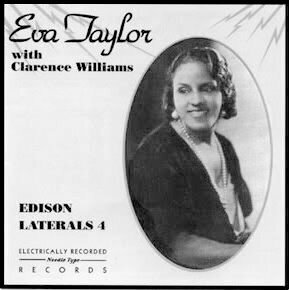 The following two are (I think) among the earliest of recordings by Williams, from a 30 May 1923 session in New York City, featuring Eva Taylor as vocalist. I’ve not yet determined the band name or personnel for the session. 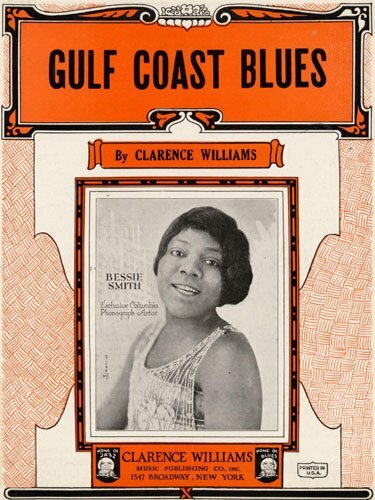 In 1923, Williams accompanied Bessie Smith on piano on her first recording session for Columbia, and on some of her subsequent early recordings. Together with cornetist Tom Morris, trombonist John Mayfield, Clarence Williams piano and Buddy Christian they recorded just two tunes. The Wild Cat Blues became a popular feature for Bechet. 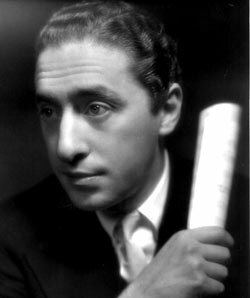 He recorded the tune again in 1947 and 1949. It had a big impact on the revival world. 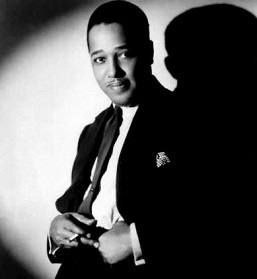 Claude Luter did it on record again and later Monty Sunshine with the Chris Barber Band made it into a tophit. 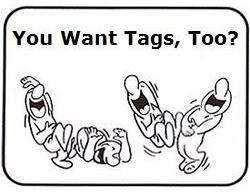 Even today, many of the better revival bands have this great piece in their repertoire. This blues is wonderfully conveyed here with Bechet proving his brilliance as both a soloist and exponent of the blues. Who cannot be moved by this beautiful sensitive soprano [clarinet] playing. Recorded in 1923 in New York with Thomas Morris on cornet. Clarence Williams pno, Charlie Irvis tbn, Buddy Christian bjo. In the title, the provider suggests that Louis Armstrong is present. But does not list him in the musician credits. Two songs from the musical review, Dixie To Broadway which had a New York run at the Broadhurst Theatre 29 October 1924 to circa. January 1925. Eva Taylor is the vocalist for the following six sides. 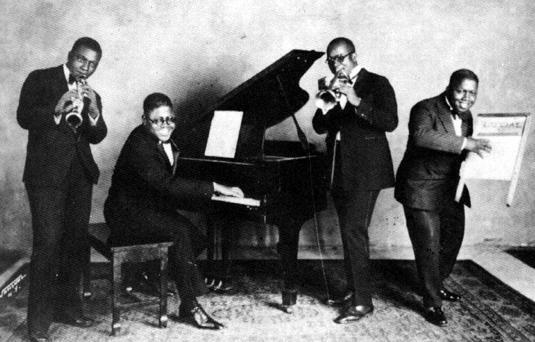 A 1924 N.Y. recording by Clarence Williams Blue Five, a group overflowing with jazz genius. As well as Pops on cornetwe have Bechet ss, Charlie Irvis tbn, Clarence Williams pno, Buddy Christian bjo, and the irrepressible Eva Taylor singing. …this number written by Williams features Louis Armstrong cornet, Sidney Bechet on soprano sax and Eva Taylor vocal. Also included here are Buster Bailey ss, and Don Redman alto sax, Buddy Christian bjo, Charlie Irvis tbn. 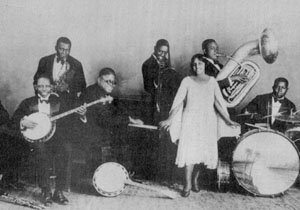 Cake Walking Babies From Home (Clarence Williams / Chris Smith / Henry Troy) 8 January 1925, NY — Clarence Williams (p); Sidney Bechet (cl, ss); Louis Armstrong (cnt); Charlie Irvis (tb); Buddy Christian (bj); Eva Taylor (vcl). * musician credits: Redhotjazz.com does not include either Coleman Hawkins (tenor saxophone) and Bob Escudero (tuba) as credited in the lineup given by the video provider. 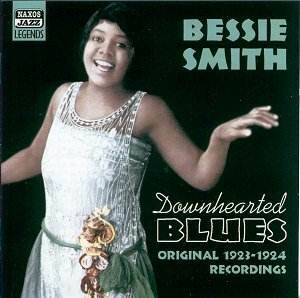 The Red Hot Jazz Archive lists only three recordings by this group, which it confusingly calls “Bessie Smith accompanied by Henderson’s Hot Six,” though the total is six members including her. 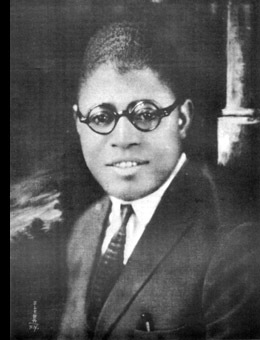 Redhotjazz, on the other hand, has two Clarence Williams recordings in their listings, and both are by other bands of his: The Clarence Williams Jazz Kings recorded the song on 25 January 1925, and his Washboard Four recorded it on 29 January 1927. 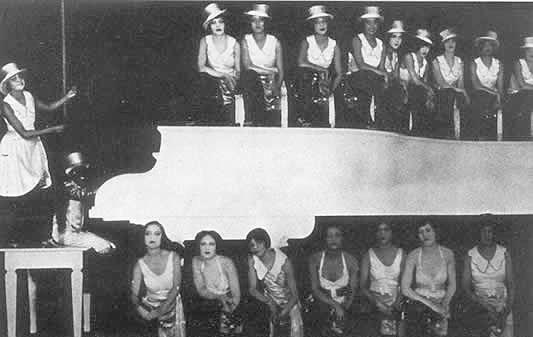 According to Redhotjazz.com this group had only one recording session, on 25 November 1928. The musicians: Eddie Lang (Guitar,Violin [Viola acc. to eddielang.com]), King Oliver (Cornet), Justin Ring (Percussion), Clarence Williams (Piano, Vocals, Celeste, Violin). Two songs were recorded, In the Bottle Blues and What Ya Want Me to Do. The provider of the video claims a very different lineup of Eddie Lang, Lonnie Johnson, Joe Venuti, and Clarence Williams. Really? So who’s playing percussion? And horn? This is just plain sloppy reporting because the complete blues recordings of Eddie Lang are available online at eddielang.com. 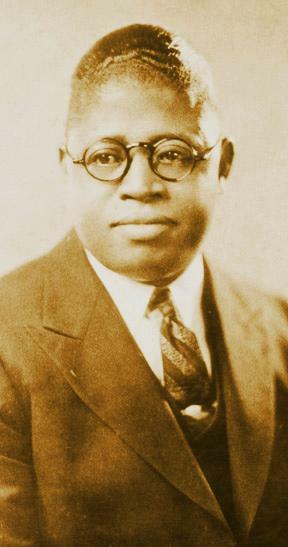 Lang did in fact record a number of sides with Lonnie Johnson, usually adopting the pseudonym Blind Willie Dunn. But not this track. Eddielang.com gives the same band and lineup as Red Hot Jazz Archives, with a couple of exceptions: They say Lang played viola, not violin. I’ve made this correction. Also, the Lang site doesn’t credit Clarence Williams on violin as does RHJA, but I left that one alone for now.